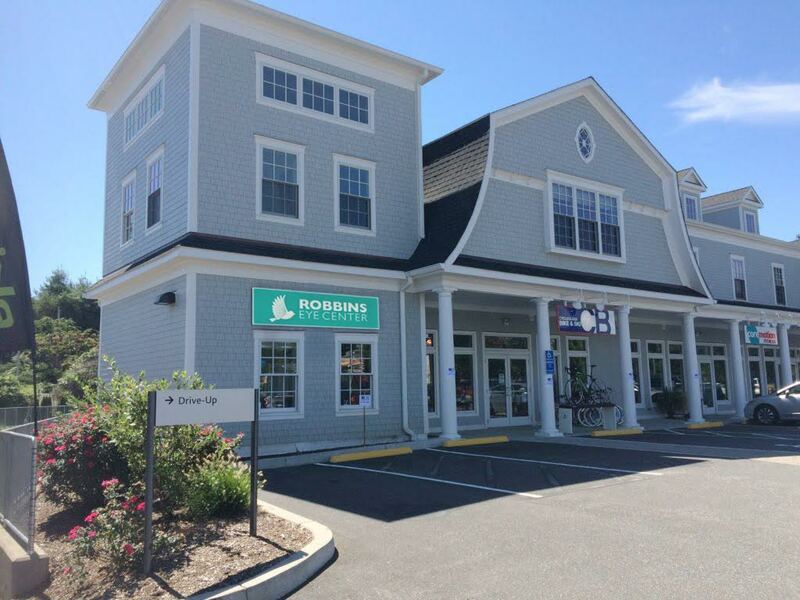 We are conveniently located along the southeasterly side of the Post Road (Route 1) in the Southport section of Fairfield, Connecticut. The property is close to Fairfield's Metro Train Station, only ½ mile from Interstate 95 and four miles from the Merritt Parkway. The building is minutes from downtown Fairfield, with shopping and restaurants. Get off at Exit 19 and on to Route 1 North for one mile. Take a right onto Sasco Hill Road. Our offices are on the immediate left. Take Exit 21 for Mill Plan Road. Take a slight right to Sturges Road and immediately a left to Bradley Street. Turn left at the 1st cross street onto N Pine Creek Rd. Turn right onto Route 1 South and then a left onto Sasco Hill Road. Our offices are on the immediate left. We are conveniently located by a GBT bus stop.